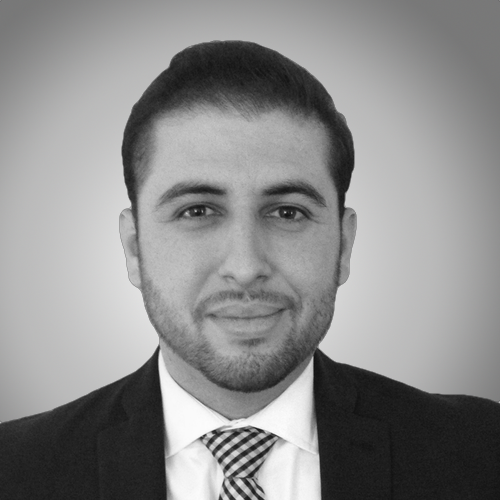 Marcos Avalos takes pride in his honest communication, commitment, and dedication to his clients. He has a genuine interest to help others; as a result is able to provide exceptional customer service and build lasting relationships with his clients, which sets him apart from other real estate professionals. Marcos’ represents buyers and sellers an emphasis on standard sales, first-time home buyers, and single family residences. His goal is to go above and beyond to facilitate successful and seamless transactions. He joined KASE because it is completely different from other real estate teams. Instead of focusing on sales and profits, KASE heavily emphasizes and deeply values personal growth, integrity, and honesty. The KASE team deeply values teamwork and always maintains the clients’ best interests at heart. When not doing real estate, Marcos enjoys watching movies, hiking, and trying new things.